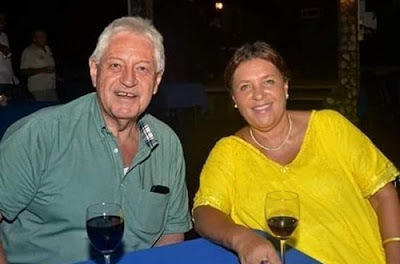 A 73 year old British lawyer and his wife were found dead with severe injuries on their heads, arms and throat in their Tobago home, where they had lived for 16 years before the horrific death. Mr Wheeler and his 67 year old wife were both killed in a suspected robbery at home, said the police. Their gardener found Mrs Wheeler unresponsive on the lawn with her throat cut, while Mr Wheeler was later discovered by police face down in a pool of blood with wounds to both arms and the back of the head. 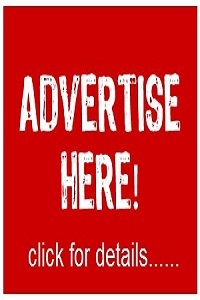 A reward of £10,218 is being offered for anyone with credible information.